Was The Notorious B.I.G. involved? 7. Was The Notorious B.I.G. involved? Tupac was good friends with The Notorious BIG until Pac was shot and robbed in the entrance of a New York music studio in 1994. 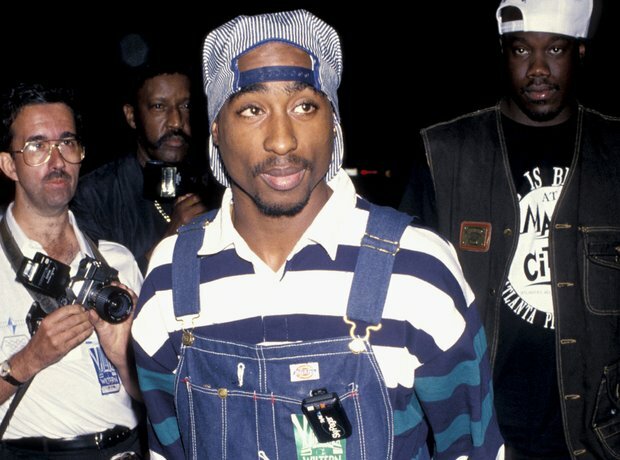 Tupac then sparked a feud with Biggie after accusing him and Puff Daddy of having some involvement, which they both denied. After Tupac’s death, Biggie was also infamously killed a drive-by shooting.